It happens all too often and all too often hosts get themselves in trouble by doing the wrong thing. A guest has a lot more upside to book offline than the host does. What should you do when you are inevitably asked to accept cash? You have a process you need to follow, etc. 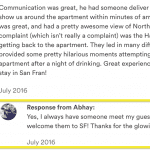 I have personally hosted 250+ guests and over 1000+ reservations as an Airbnb host and property manager and have been asked about a dozen times. That is about once every 100 reservations. It is uncommon, but you should be prepared for it. Most guests do not have bad intentions and simply want to save the 12% (and in some cities, an extra 20-25% when Airbnb collectes taxes). As a host, it never makes sense because you would only be saving 3%. I could see an argument for actually increasing your price to earn an extra ~10% (you save 3% host fee, plus charge the guest and extra ~7% instead of the 12-25% fee they otherwise would have paid). Still, I do not think it makes sense because you would forfeit the Airbnb Host Guarantee and the Host Protection Insurance on that booking. These two insurances are often confused so be sure to learn about their differences. Your response will differ depending on when a guest asks you to book offline: prior to booking or after they arrive. If they ask you through Airbnb, prior to booking, you should 100% say no because there would be an electronic trail on this transaction. 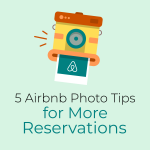 It is also incredibly hard to communicate your personal contact info through Airbnb to the guest prior to a booking. 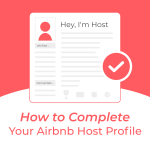 Likely, Airbnb would flag the conversation, the guest, and you (the host) based on trigger words in the message thread. This is all bad. Here is how I handled a recent situation. The guest put some pressure on me by making me think that I may lose the reservation because he is driving up now and wants to book immediately. He ended up booking online, but even if I lost this one, I would not have thought twice about the next time because this means the guest is only going to book offline. Why? Probably not because they want to treat your house with the utmost respect. Let’s say the guest books one night and then decides to ask you after you have met. Keep in mind, most guests are a bit cautious in asking and when you say no, they will not push it and might even apologize for asking. Most do not have any bad intentions. To be clear, I recommend you politely decline (use reasons listed at the beginning of this post). If the guest has proven to be a good one, I may extend them a small discount if they would like to stay additional nights. This does wonders for your reviews (two-for-one!). Another reason to decline is that you may forget to update your calendar and create a double booking. This is especially true if you list on multiple services. 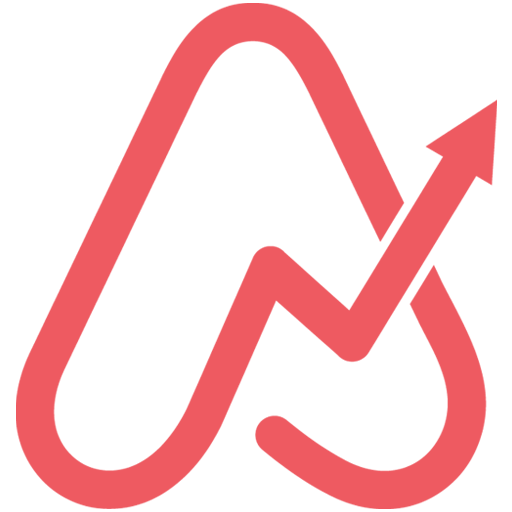 If you end up having to cancel the reservation, there goes your Superhost status for 12 months and you can expect an immediate drop in search results (speaking from personal experience). When Is It Ok To Book Offline? Some people will question the above reasoning because you can earn more money by accepting reservations offline. 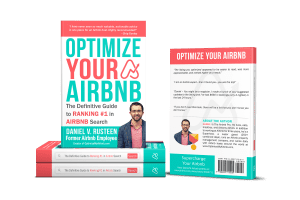 If the guest is not paying 12%+ to Airbnb, that means more money for the host! The unscrupulous Airbnb host will cite tax savings as to why you should accept offline bookings. If you are to accept bookings offline, then you should have your own personal brand and website. 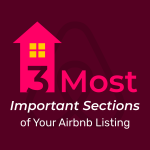 You should also have a solid short-term rental insurance policy that covers both theft, personal injury, and damage to the home including extreme situations like a fire. 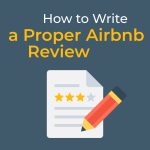 This makes sense if you are running a professional Airbnb property management business. Pro Tip: Sometimes guests want to see the place before they book, especially if the reservation is for 1+ month. I think this makes sense. To get around the system, you can agree to meet at a local store nearby the listing. 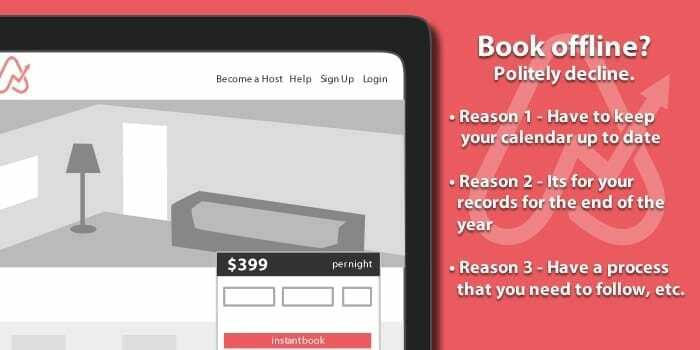 If the booking originated from Airbnb, you should ask the guest to book through Airbnb. Here is how I look at it: If I rent my home at $250 per night and can make an extra $25 per night by renting offline, that is an extra $2,250 if I do this for 90 days per year. If my home is worth $500k, that means I would have to do this for 222 years to reclaim the full value of my home. It only takes one mistake to burn down or permanently ruin your home. This example does not take into consideration inflation or taxes. See where I am going with this? 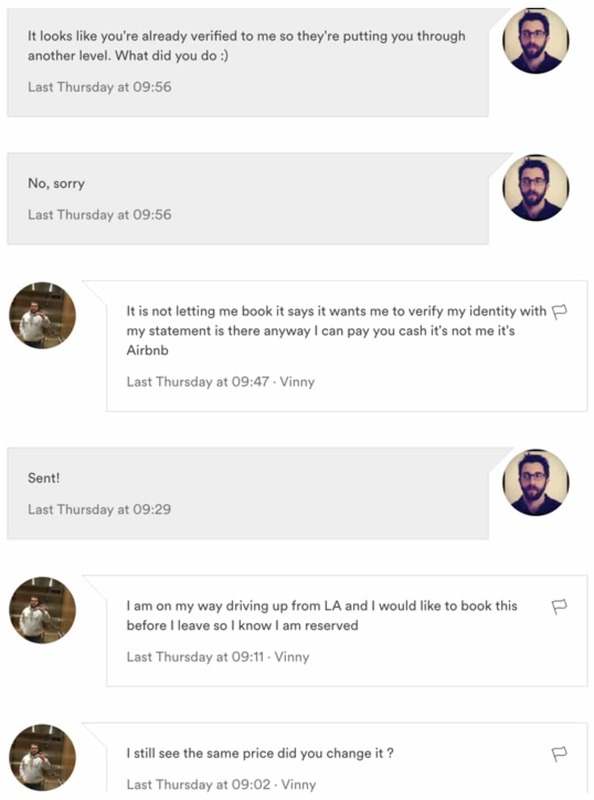 How have you handled an Airbnb guest asking to book offline and pay cash? Share your strategies in the comments.